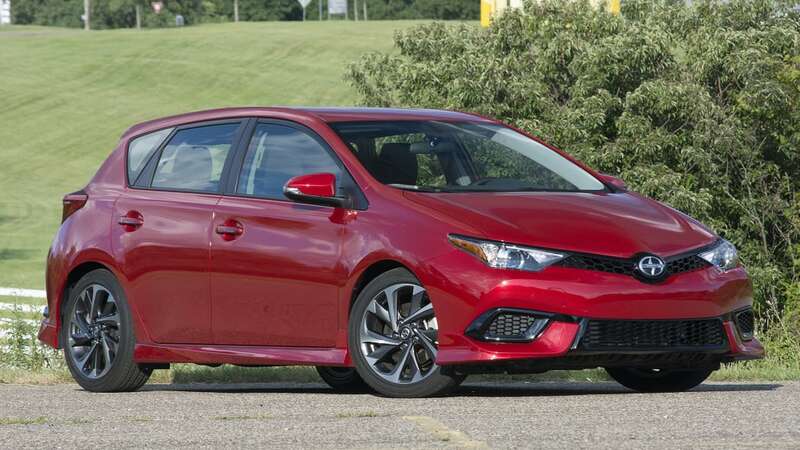 Autoblog rating for the Scion iM is not available. Please check back later. Scion is all grown up. 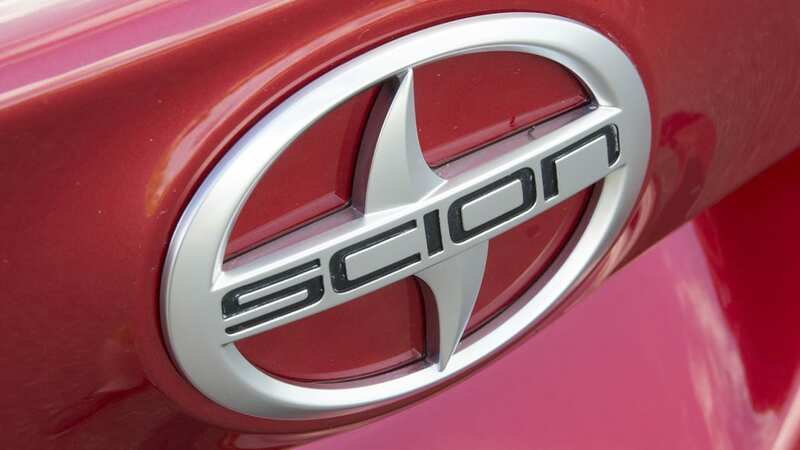 When the brand launched in 2003, it was as if Scion wanted to be the anti-Toyota. You could almost imagine it saying, "We aren't our parents, dude. We're different." 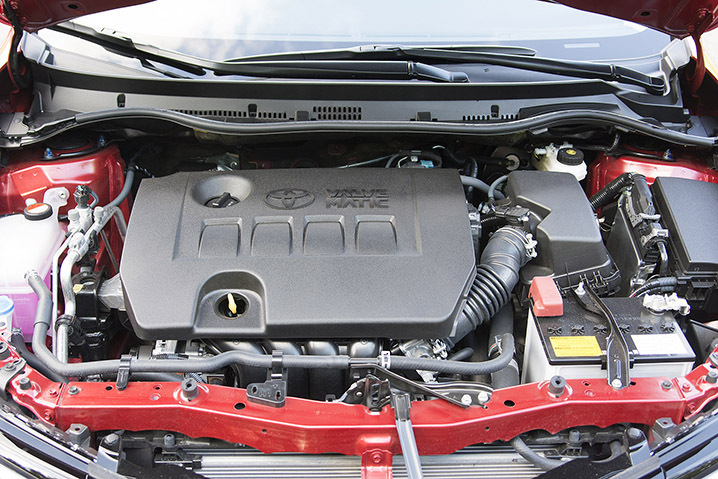 Scion's decision to eschew mainstream vehicles was largely successful. The original xA, xB, and tC were affordable, economical, stylish, and – most importantly – different. But the brand's aging lineup couldn't keep the interest of the young, urban buyers it so coveted. 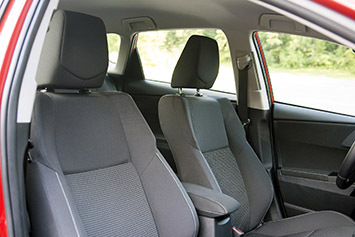 Sales suffered severely after the 2009 industry collapse and have failed to return to their 2006 peak. 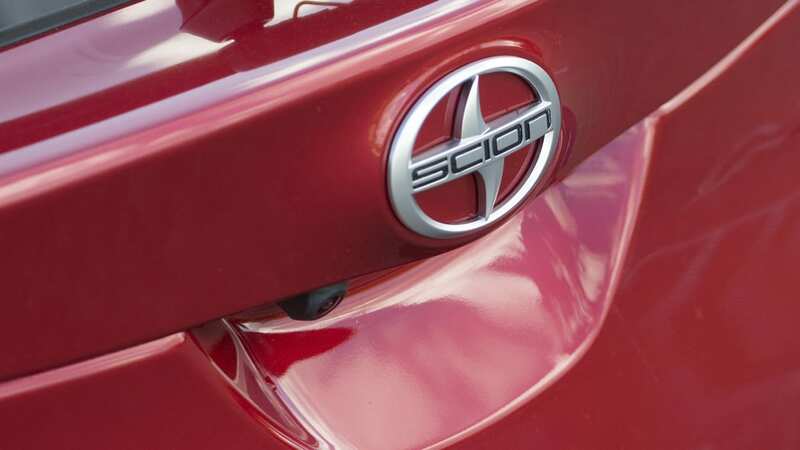 So much like the bearded 20-something that's finally realized an artisanal headcheese startup isn't going to pay the bills, Scion has finally introduced its first truly mainstream model, the 2016 iM. 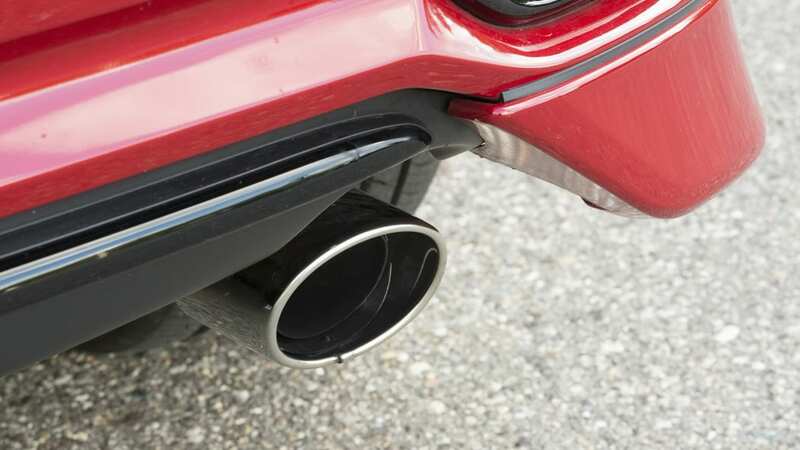 You already know the basics on the iM, courtesy of Managing Editor Steven Ewing's testing in California in June. But since there's little substitute for more mileage and extra time with the car, we ventured out to Michigan's second largest city, Grand Rapids, for a second look. 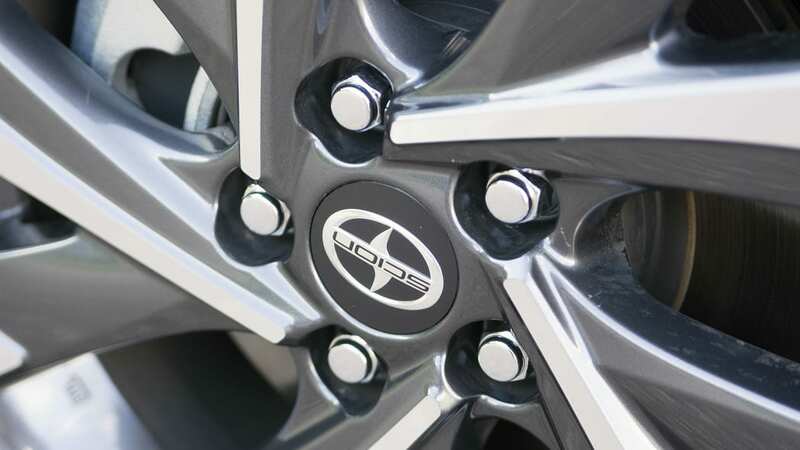 The iM is exactly the kind of vehicle Scion needs right now. Ewing spent most of his time on California's beautiful winding roads, but our second go in the iM was much more sedate, consisting largely of freeway cruising and some city driving. 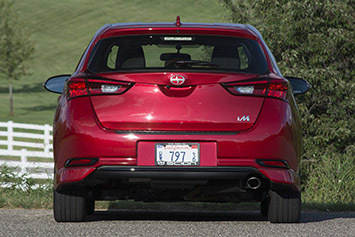 In short, these miles backed up our original assessment: the iM is exactly the kind of vehicle Scion needs right now. But that's not without a few problems. 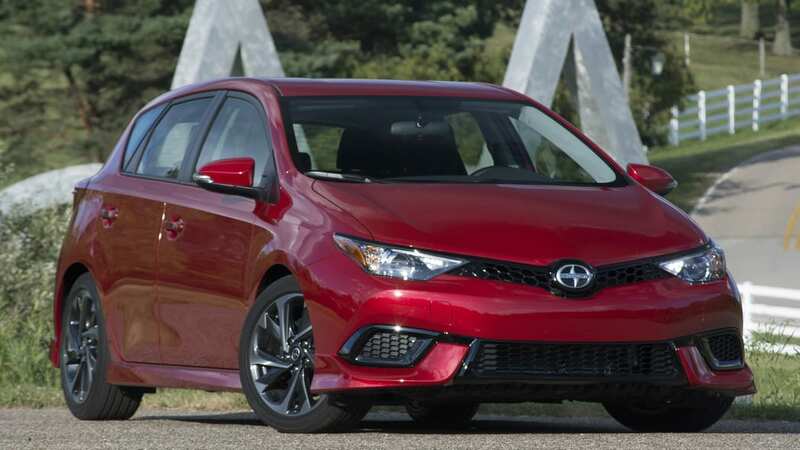 We spent almost all of our drive time behind the wheel of the continuously variable transmission model which, in many ways is better than the six-speed manual-equipped car we originally tested. 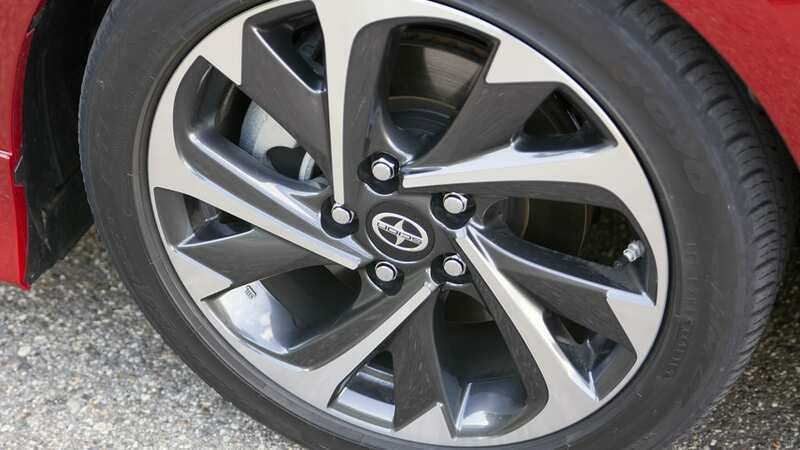 Toyota's CVT works well; it's on par with the industry's best. 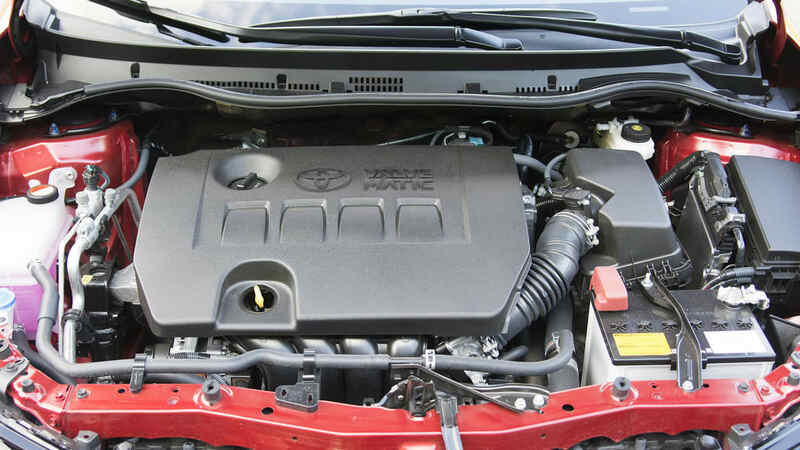 The transmission keeps the revs low and responds quickly to throttle inputs, but at the same time, the tach needle is quick to retreat when acceleration isn't demanded. 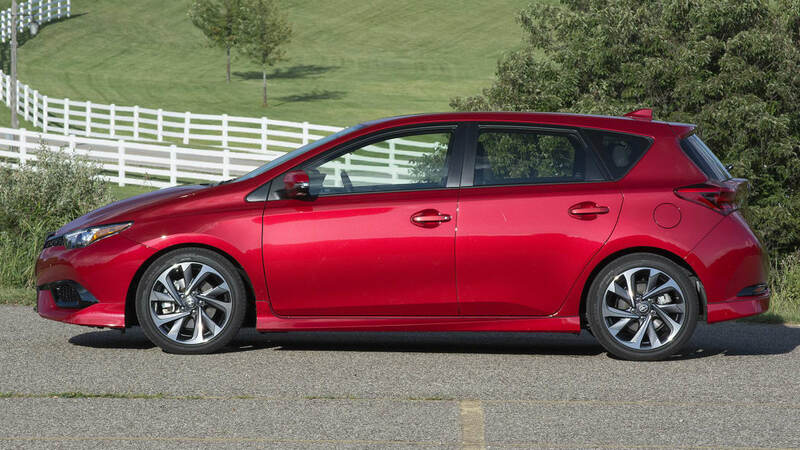 The stepped nature of the CVT is a bit off-putting at first – it feels a lot more sudden on the "upshifts" – but it's easy to ignore. 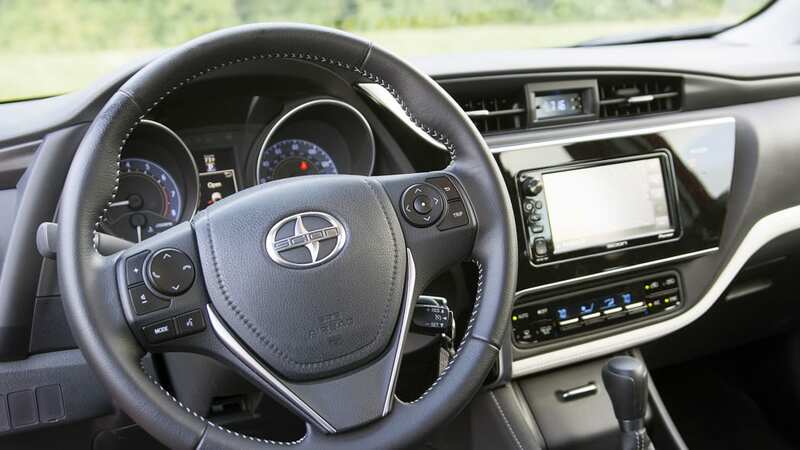 Weirdly, there are no paddle shifters, but you can still pick your "gears" via the floor-mounted shifter. The iM doesn't hate a little bit of fun. 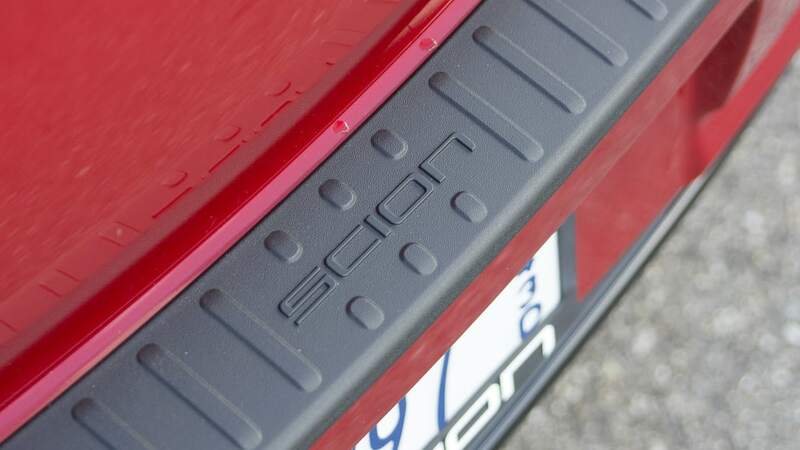 We played with the CVT's sport setting, and while we wouldn't recommend using it on a regular basis, we liked the way it kicked up the revs upon corner entry. 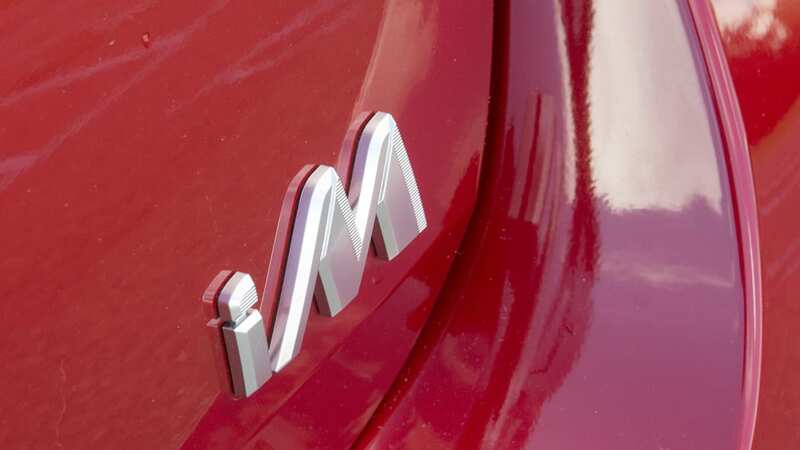 The engine never felt flat-footed midway through a turn, giving the impression that the iM doesn't hate a little bit of fun. 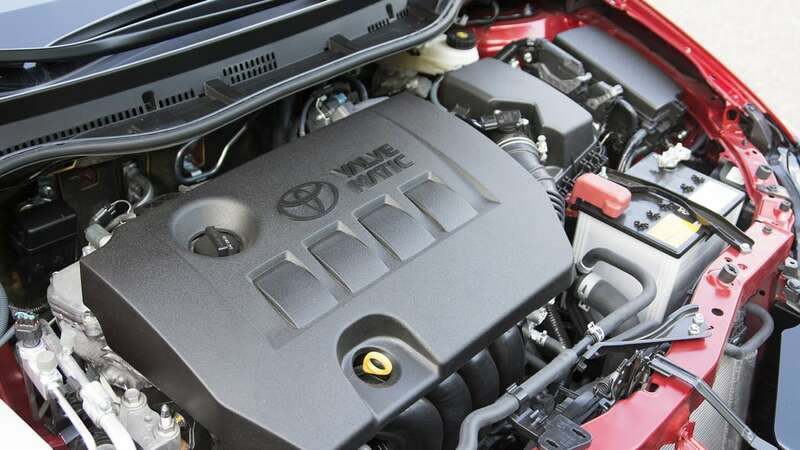 The CVT pairs nicely with the 1.8-liter engine, and its 137 horsepower and 126 pound-feet of torque are just enough for everyday conditions. 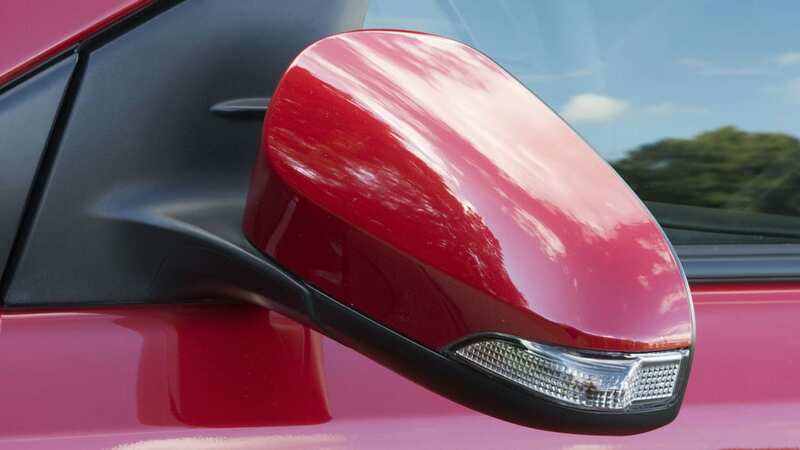 Dig into the throttle from a standstill and there's a pleasant wave of torque in the low-to-middle part of the rev range. 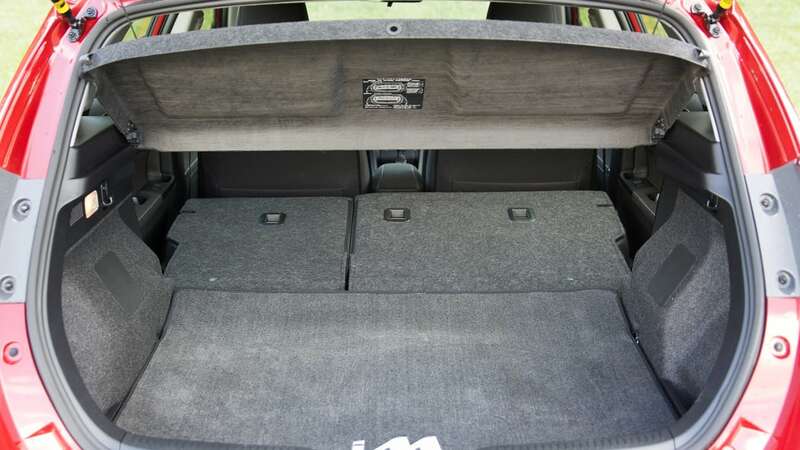 Unless you really play in the high rpms, the engine sounds smooth and quiet. NVH is par for the course. 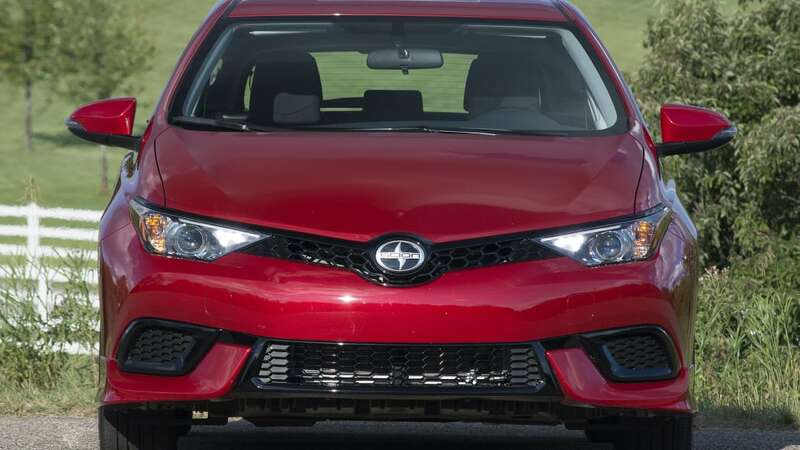 Scion says the iM returns 28 miles per gallon in the city and 37 mpg on the highway, figures we had little issue approaching on the long freeway sprint from Grand Rapids to Detroit. 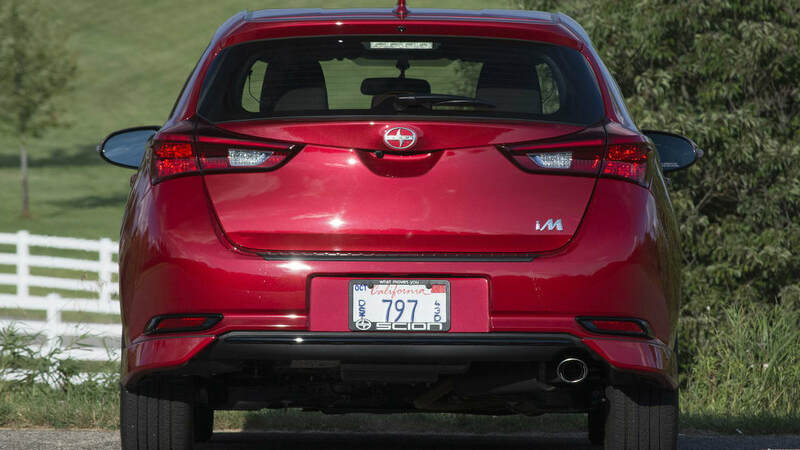 We easily hit and stayed pegged at 36 mpg, falling just short of the EPA highway figure. Once in the metropolitan confines of northern Detroit, mileage dropped precipitously but not unexpectedly. 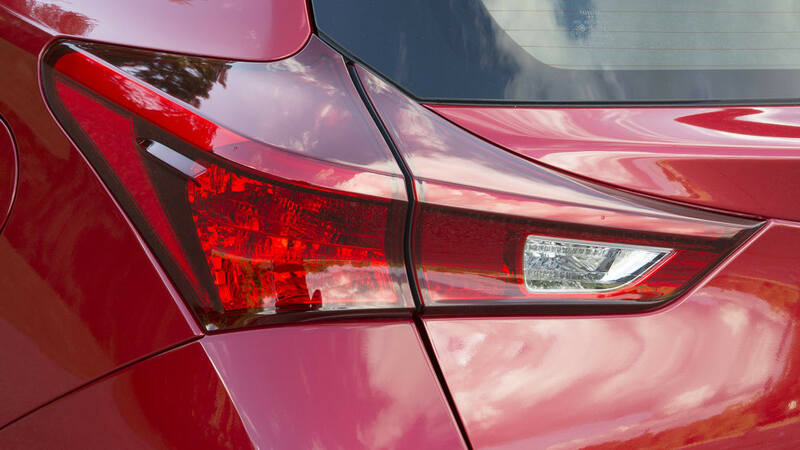 By the time we returned our red iM to Autoblog HQ, the in-dash display showed a respectful 31 mpg, just a single mpg short of the CVT's 32-mpg combined rating. 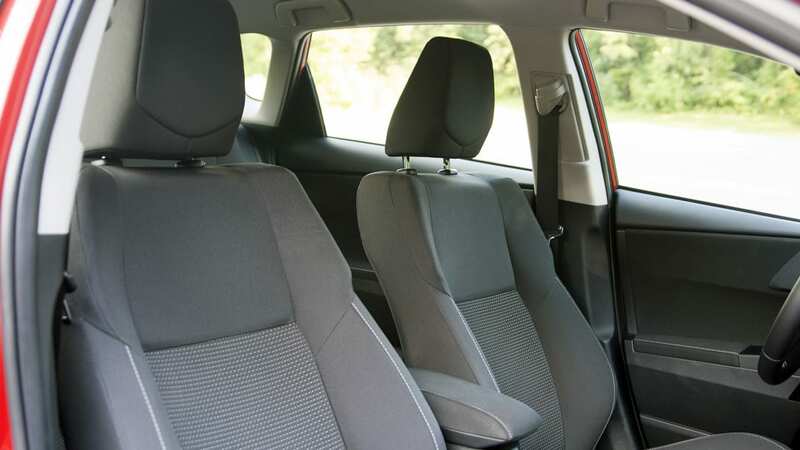 At times, the infotainment system felt almost deliberately obtuse. 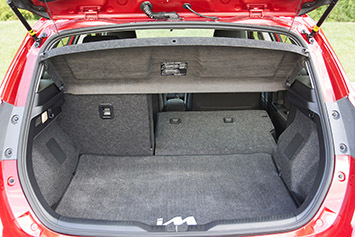 Our initial review offered complaints about a lack of side support in the seats, but this author found no problems with comfort. 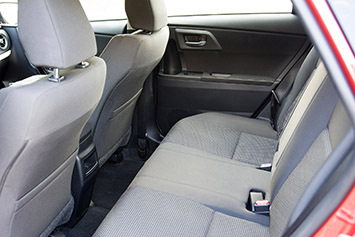 Even near the completion of a 200-mile drive, we didn't find ourselves stretching and shifting in the driver's seat. 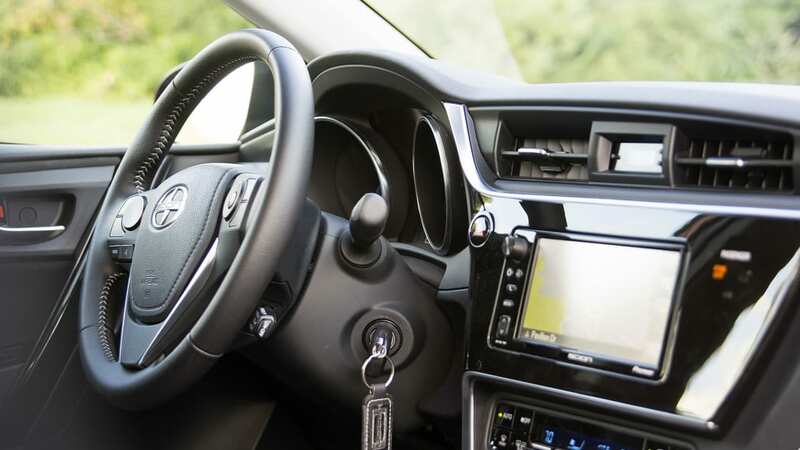 We wish the iM had a telescopic steering wheel – it really should be standard equipment nowadays – but the car's seating position was just fine for your six-foot, one-inch driver. Visibility was great, too. 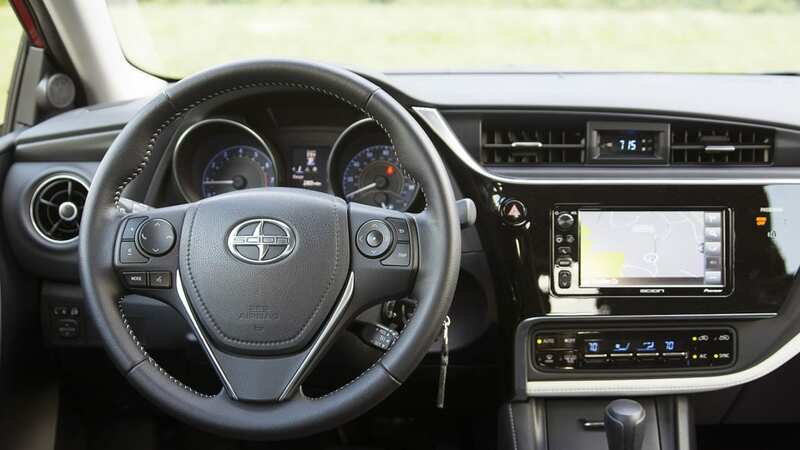 What wasn't great, however, was the iM's touchscreen infotainment system. The issue wasn't responsiveness, so much as the overall design. 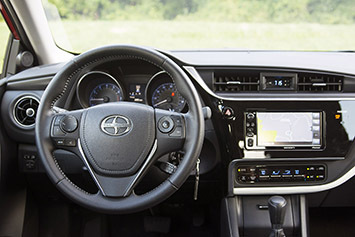 There are only four buttons, a knob, and a toggle switch on the seven-inch Pioneer display, but their uses seem to change. At times, the system felt almost deliberately obtuse. It's hard to explain in text, so see what we mean in the video below. 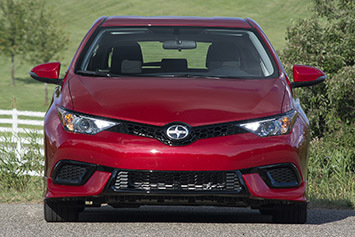 Scion offers a well-rounded, solid hatchback in this highly competitive space. 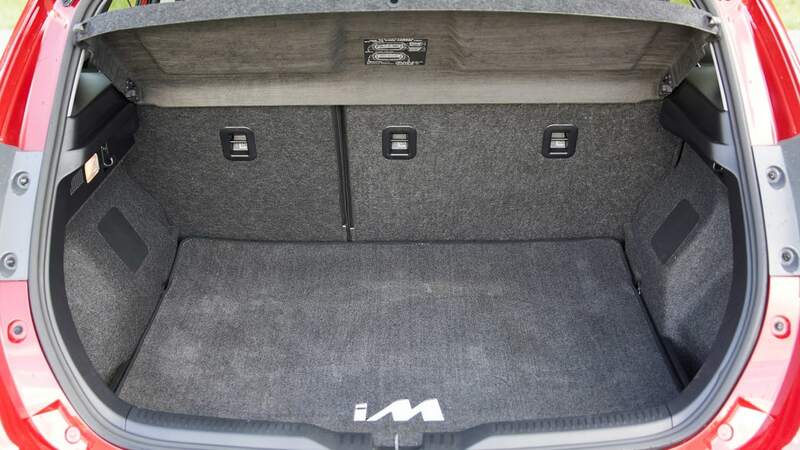 For better or worse, the iM is subject to Scion's mono-spec pricing strategy. 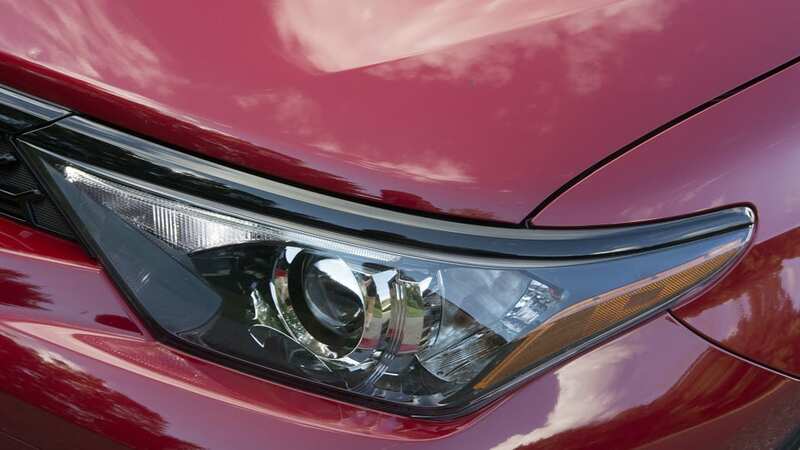 This means the car comes one way – what you see is what you get. 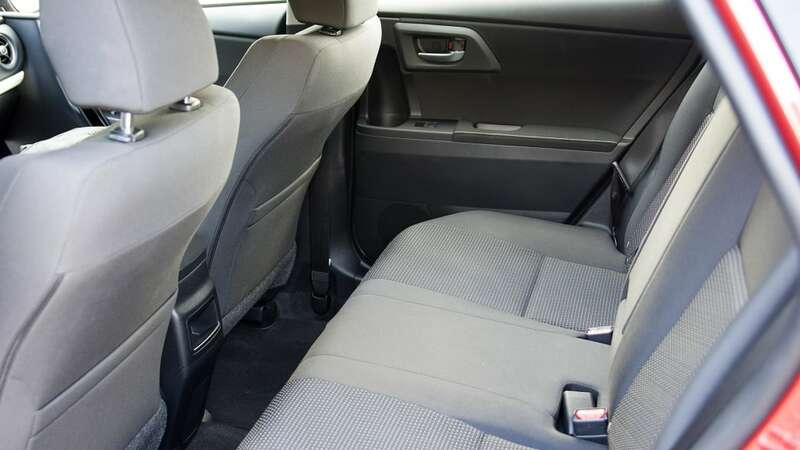 The company doesn't provide buyers a way to fit things like a sunroof or heated seats, which can be a turnoff, considering competitors offer this stuff and much, much more. 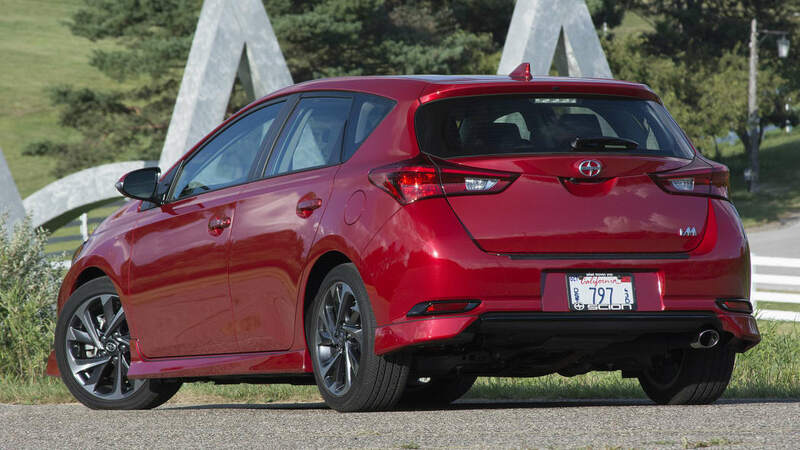 Those options cost money, though, and for $20,790 – including $740 for the CVT and $725 for destination – the iM is an incredibly competent and well-equipped car. 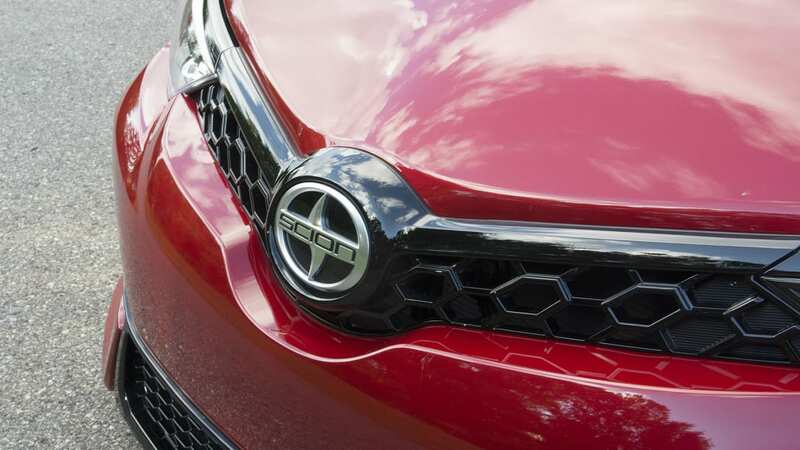 Perhaps more than any other Scion since the original xB, the iM feels like it's truly here to compete, rather than just standing alone as a semi-interesting side-note to a larger segment. 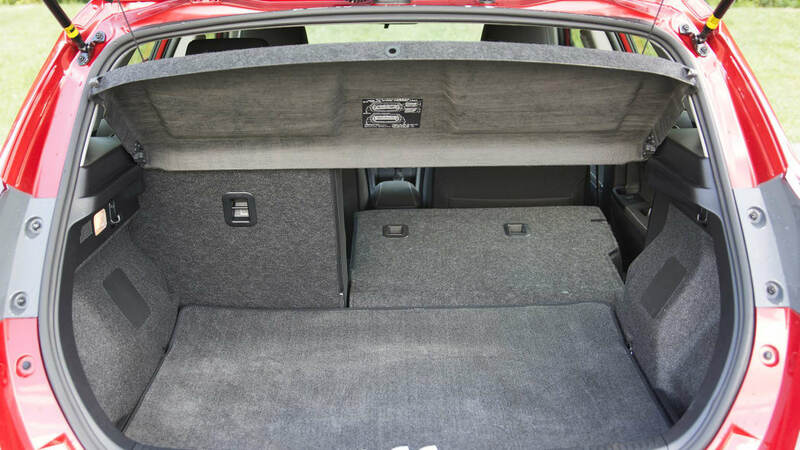 It's not class-leading in any significant regard, but it is an honest alternative to mainstream competitors, with good fuel economy, a comfortable cabin, and a decent level of standard tech. 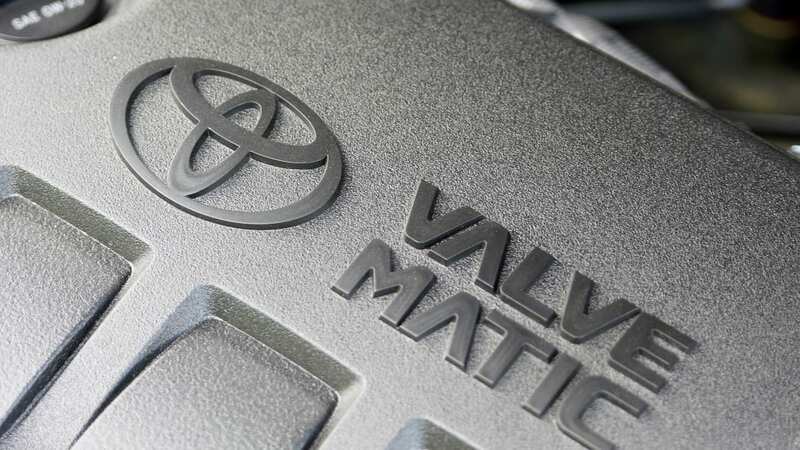 Will that be enough to elevate Scion within the ranks of compact car manufacturers? It's hard to say. 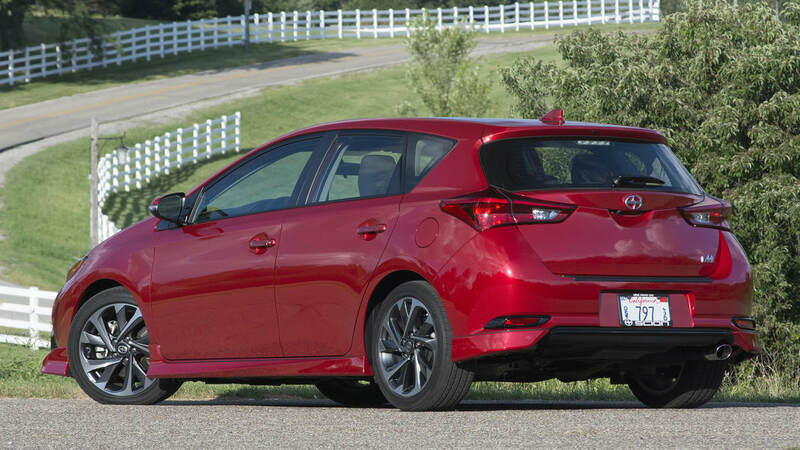 But now more than ever, Scion offers a well-rounded, solid hatchback in this highly competitive space.